Ramon Diaz was in charge of Paraguay for just 18 months. Ramon Diaz has resigned as coach of Paraguay following their elimination at the Copa America Centenario, the country's football association announced on Sunday. The 56-year-old Diaz had been in charge for just 18 months before leaving his post with the South American nation. In a statement issued on their website, the Paraguayan football association confirmed his exit: "After the end of Paraguay's participation in the Copa America Centennial, professor Ramon Diaz tendered his irrevocable resignation as technical director of the Paraguayan football team." 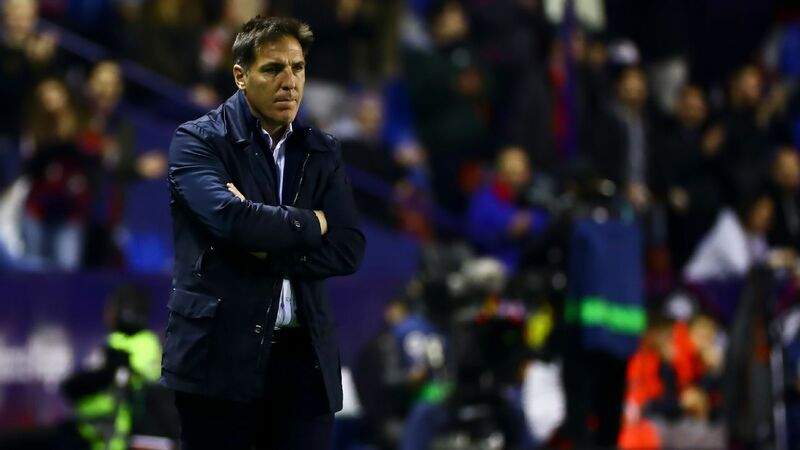 Diaz led Paraguay to a berth in the semifinals of the 2015 Copa America in Chile, beating Brazil on penalties along the way, though they were thrashed by Argentina 6-1 at the penultimate stage of the competition. 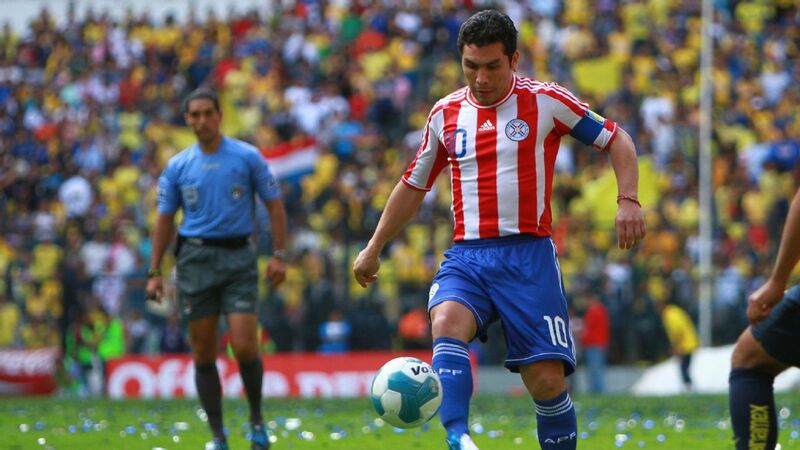 Paraguay, however, failed to reach the knockout stage of the 2016 edition in the United States. Diaz's side drew with Costa Rica, lost to Colombia and, needing a win, fell to the United States on Saturday despite having a man advantage. Diaz will have a news conference at the Estadio Defensores del Chaco in Asuncion, Paraguay, later this week.